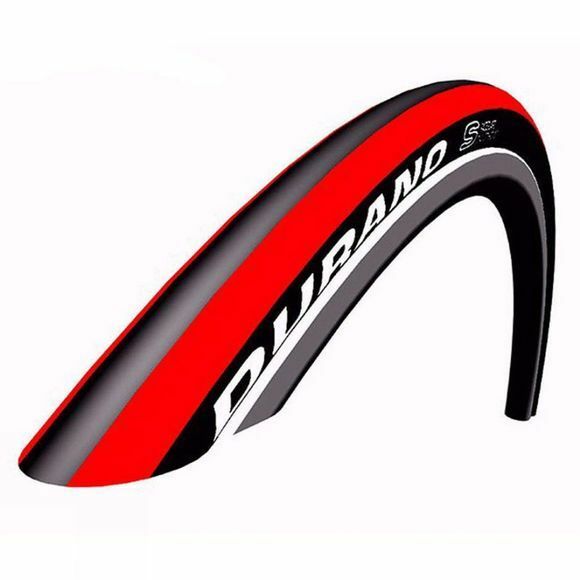 The Schwalbe Durano has a completely new profile and is now 10 grams lighter. Its outstanding qualities remain: Extremely high mileage. Dual Compound for best grip - even training on wet winter roads. Proven RaceGuard protection belt.